Vermont is the only state in the country that is facing a considerable and significantly increasing threat from one climate risk: extreme heat. 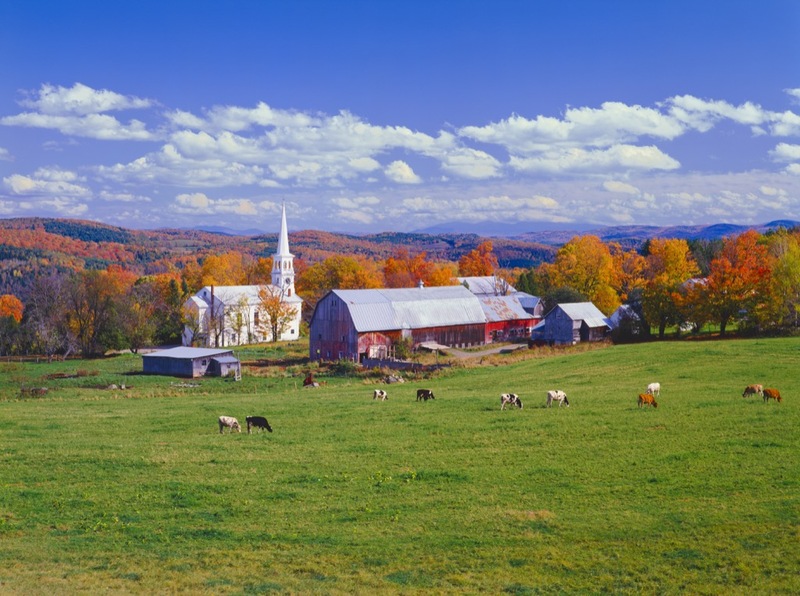 Because of Vermont's small vulnerable population, it faces a below average threat and is taking strong action to prepare for current heat risks. Vermont could improve its grade by taking more action to prepare for climate change-related extreme heat risks. Vermont has done well in preparing for its current heat risks, particularly with extensive communication materials for residents about extreme heat preparedness. Vermont needs to do more to prepare for future changes given that the average number of heat wave days is projected to increase from 10 a year currently to nearly 50 days a year by 2050.